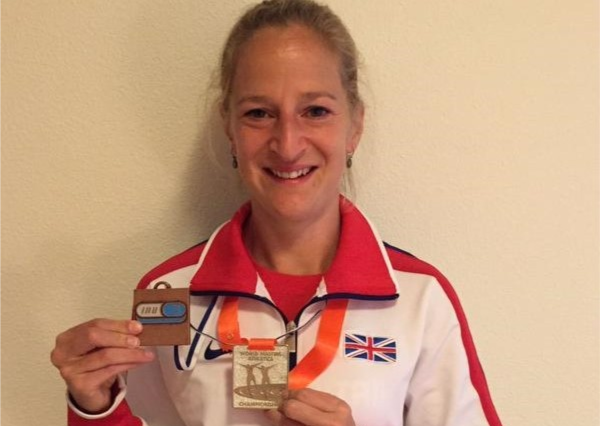 Scottish athlete Joasia Zakrzewski has headed to Los Alcazares, Spain, for the IAU 100k championships on Sunday as the lone representative for Britain. Zakrzewski placed in a superb fifth at last year’s combined World and European championships with a 10 minute personal best of 7:31:33, a time which propelled her to fourth on the UK all-time list and secured individual European bronze. Now the 40-year-old will be looking to better that time once again on what will be her fourth attempt at 100k. At the back end of October, the Dumfries-based athlete was also the third team counter at the IAU World Trial Running championships, with a time of 11:46:51 (29th) to clinch the team bronze for the British women’s team in Geres, Portugal. 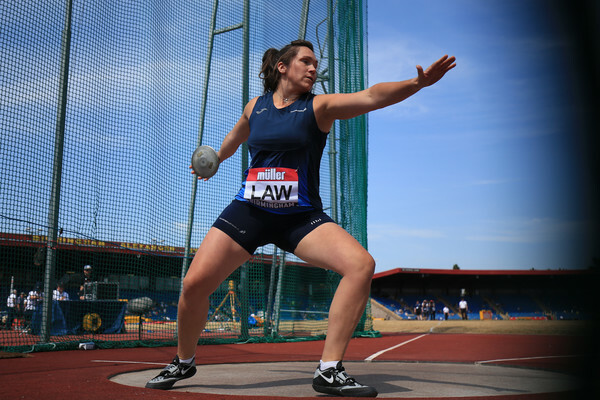 All at scottishathletics would like to wish Jo all the best for the event in Spain. 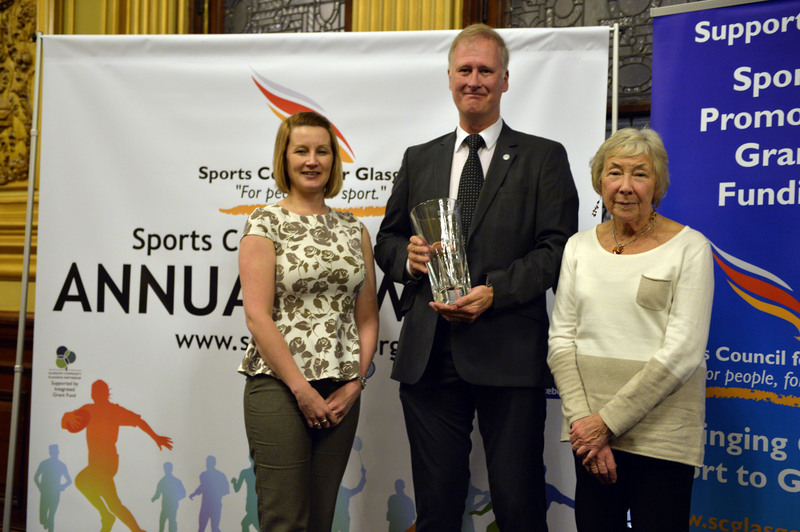 The Awards season is in full swing and the Glasgow Sport Council gave firm recognition this year to exciting times in athletics in Scotland. 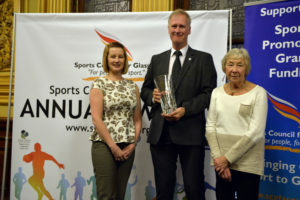 Shettleston Harriers, Garscube Harriers, Red Star AC and individuals like coaches Andy Young and Ian Mirfin were all rewarded at the Glasgow Sports Council’s presentation night. And Shettleston savoured the honour of being the most successful club on the night with no fewer than five awards duly being draped in yellow and blue! With three athletes selected for the European Champs in Holland and the Olympics in Chris Bennett, Tsegai Tewelde and Mark Dry, Shettleston took the Club of the Year Performance title. They were also highly commended in the Development Club of the Year category and Accredited Club of the Year. In the International Performance of the Year, there was a win for Tsegai with Chris Bennett being highly commended. Garscube were firmly to the fore, too. Robert Cuthbertson took the Performance Development Coach of the Year while the Outstanding Performance for Seniors went to Nicola Adams Henry. And Garscube enjoyed success in the Volunteer of the Year award, also, with Calum Esler highly commended. Garscube’s Stevie Cullen won a Services to Sport Award. Ian Mirfin had a huge role in Scottish success at the Paralympics and our Para Event Lead was the winner of a Lifetime Achievement award while Red Star AC were highly commended in the Disability Club section. World Record holder Jo Butterfield was highly commended in the Disability Athlete Award. Andy Young took the High Performance Coach of the Year award. The Indoor Season starts early in the New Year at the Emirates Arena and we want to flag-up that the National Open is filling up very fast indeed across the various disciplines! Online entry is open for a number of the events to make it easier for athletes, coaches, parents and clubs to plan ahead. 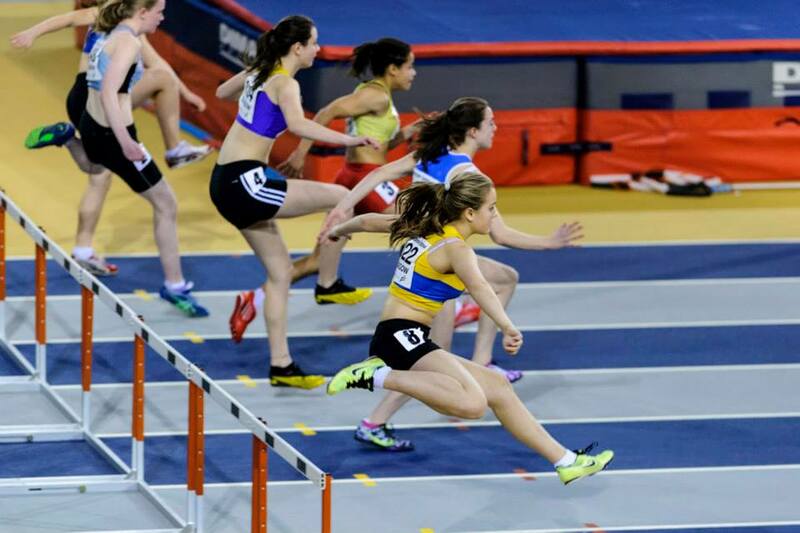 The National Open on Saturday 14 January is a great opportunity for athletes of all ages to post an indoor performance, ahead of championship events thereafter. 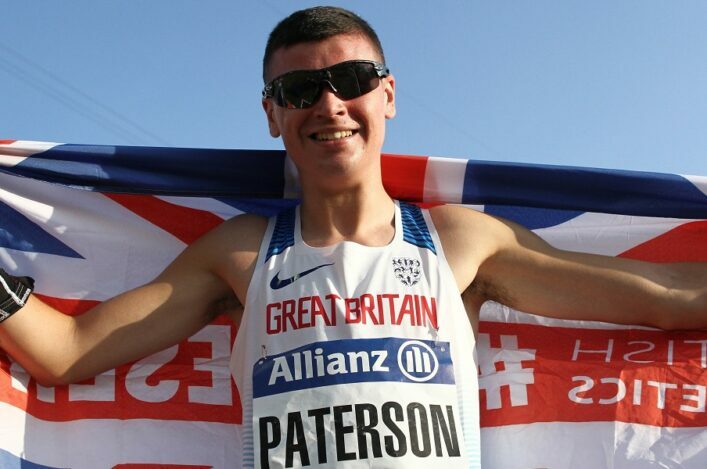 There are restricted numbers for the National Open – to around 700 athletes – and we are already around halfway to that figure in terms of entered athletes. The Scottish Marathon Championships for 2017 are being staged within the Virgin Money London Marathon next April. And there is now an opportunity to race there via the ‘Championship Entry’ process for the London evnet, which has now opened. This present opportunities for athletes who have PBs inside certain time standards and, looking at Scottish rankings for 2016 so far, this applies to a more than 100 Scottish men and more than 100 Scottish women. The standards are as follows: Men: Half 75.00 minutes; Marathon 2.45. Women: Half 90.00 minutes; Marathon 3.15. 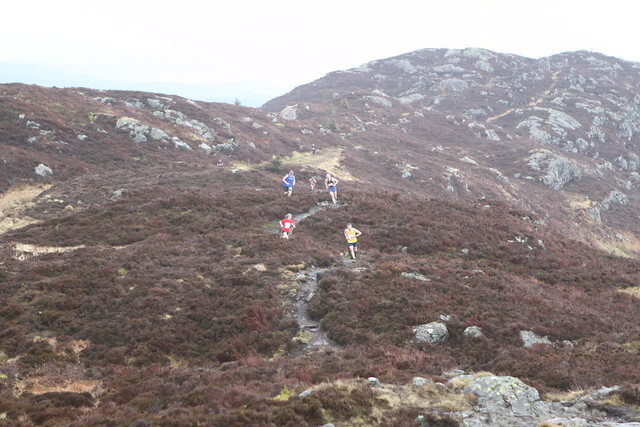 Details on Scottish championship medals on offer, for individuals and teams, are on the Road Running and Cross Country website event page.